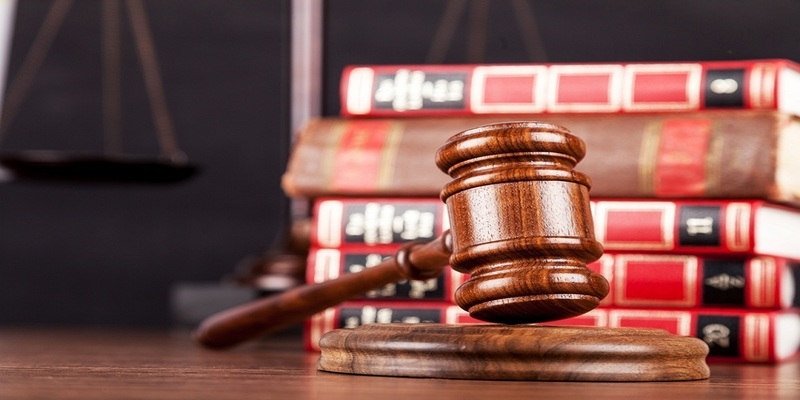 A bill that punishes attorneys who mislead prospective clients passed California's Assembly with no opposition, but the state Senate won't even consider it. So, what happened? 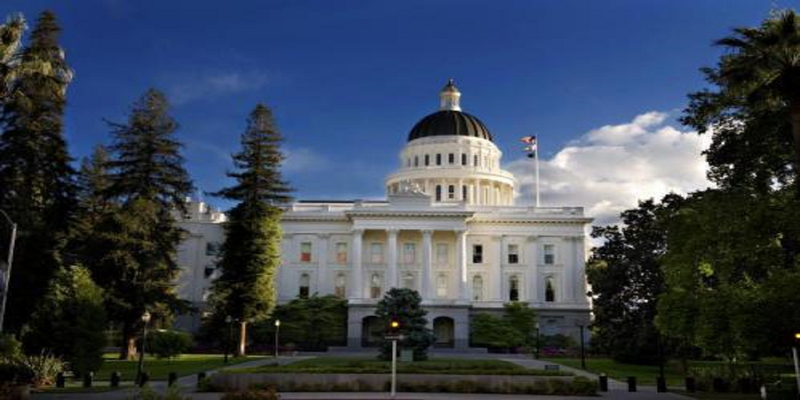 SACRAMENTO - A bill barring employers from inserting binding arbitration clauses into contracts as a condition of employment has passed the California State Assembly. 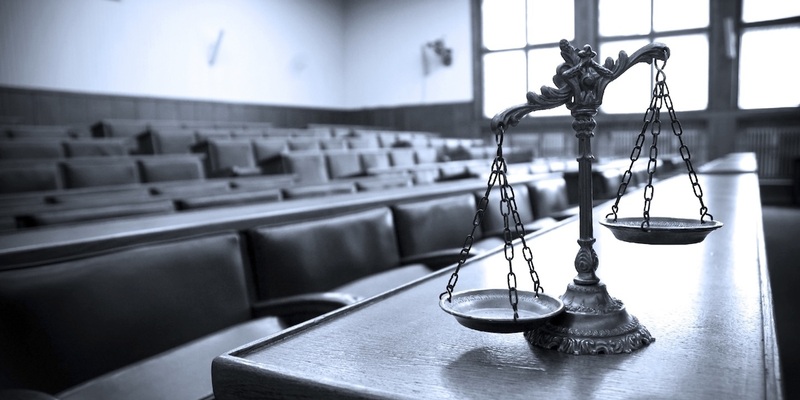 SACRAMENTO - California's lawmakers have passed a bill aimed at combating what supporters claim is misleading advertising by plaintiffs attorneys.